Diane and Buil Cruise Information from Passengers. We created our personal site to share the cruise information we collect, so you don't do the same work again. Cruise Ships by Cruise Line. We are an Unbiased, Independent Cruise Information Website. Happy Cruising. This is a personal website. This website is for cruisers (passengers). Each of our Shipstips Cruise Ship pages (links on the left of any of our pages & in the Cruise Ships by Cruise Line) generally has 1000's of mostly cruise vacation photos per ship instead of the manicured images provided by cruise lines & cruise agencies, though there are some very photographically talented cruisers represented. Many of these cruise photos are in PhotoClub Albums, and most Personal Cruise Websites on our pages have significant numbers of cruise photos, as well. In addition, each of our Shipstips Cruise Ship pages has 100's of Cruise Reviews per ship, which include cruise forum review or information posts of the specific cruise ship. For each of our Shipstips Cruise Ship pages there is a link to the Cruise Line Specific Message Boards & a link to the Cruise Line Specific Reviews of that cruise ship. And for many of our Shipstips Cruise Ship pages there is a link to the Cruise Line Specific (or Cruise Ship Specific) ROLL CALL Message Boards, so you can get to know your fellow cruisers, & gather information for your upcoming cruise. Most of our individual Shipstips Cruise Ship pages have Menus, Cruise Cams, Daily Programs (Capers, Compass, Patters, Celebrity Daily, Freestyle Daily, Personal Navigator, Passages, etc), Cabin Photos, Cabin Reviews, Cabin Ratings, Cabin Size, Monthly Port Schedule, Deck Plans, 360 Virtual Tour, Ratings, Ship Statistics, Itinerary, Port History, CDC Sanitation Scores, & more. Most of our individual Shipstips Cruise Ship pages have Bar Menus, & or Wine Lists. Again, most of the information is that of the cruisers themselves, rather from a cruise agency. 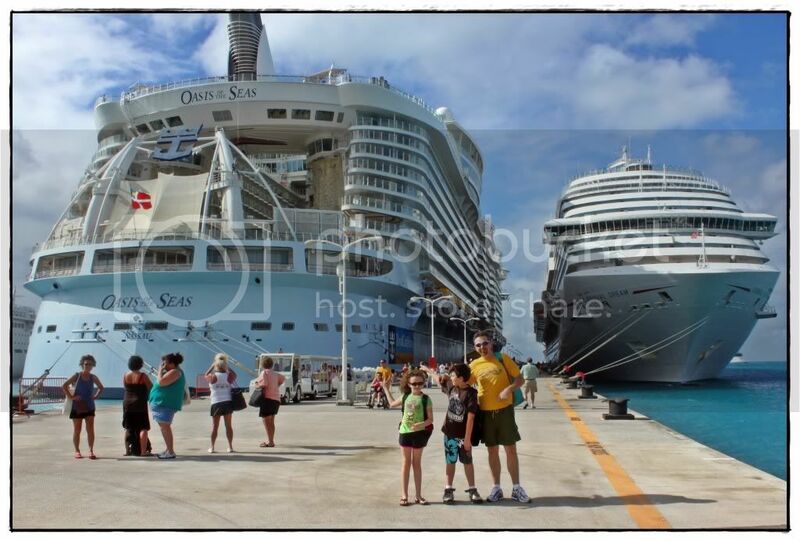 In addition, we do have links to the Cruise Line pages for the specific cruise ship. We are NOT affiliated with specific cruise lines or travel agents. This is a personal website. This website is for cruisers. We are an Unbiased, Independent Cruise Information Website. Please let us know if there are other links we should include on this page or website. Thank you from a newbie! Freedom Eastern Caribbean 10-23-2011. Can't wait!! Miracle Sept 11, 2012 from NY ...who's going? I don't know where to go!! What to do for at-sea days? Calling all Freedom class Aft experts...help!! Are menus available for Star Princess? Besides CC ...do you know of other GREAT cruise websites? Is there a site like SeatGuru? Does anyone have an online photo albums of their CB cruise? Cruise experts, I need some help! Sample Menu for Carnival Destiny? Cruise ship menus and daily activities link? Liberty - Dining Room Lunch Menus?? Where to see cruise compasses??? Mariner Of The Seas Cruise Guide!?!? Anyone know where I can find a sample menu? Really great website......but where did it go?? Websites Dedicated to Princess with Tips? Excited about New STAR Hawaii Intinerary for 04/25/04, BUT as of Today 04/10/04, Is Cruise Still On?